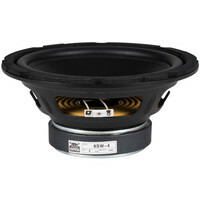 The GRS 12SW-4 12" 4 ohm poly cone subwoofer is a true bargain in replacement subwoofers! 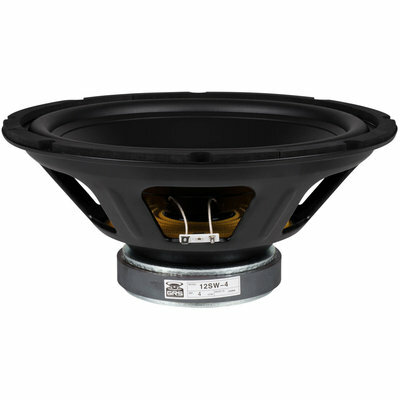 This economical sub features a beefy large diameter voice coil, durable polypropylene cone, and extended excursion for high-energy bass reproduction. 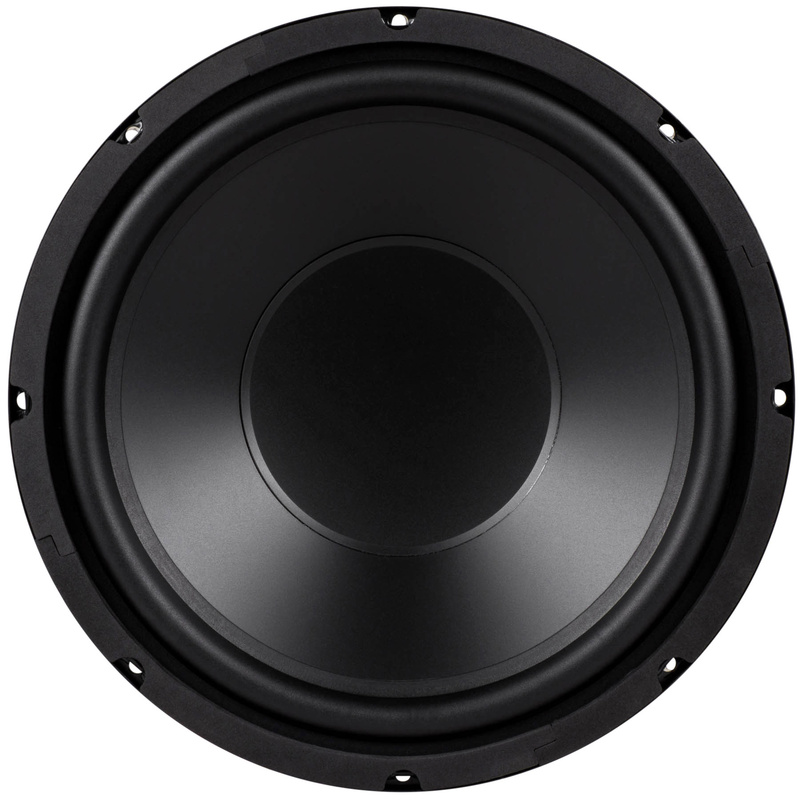 Now you can replace blown or damaged subwoofers with new drivers that equal or outperform the original! 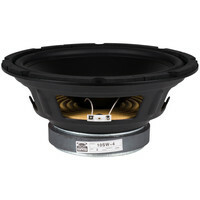 GRS 12SW-4 poly cone subwoofer is not only the perfect replacement for tired, worn-out subwoofers in a variety of audio gear, but they are also a great choice for new designs. The handsome polypropylene cone provide durability and good looks, while the large vented magnet assembly and extended voice coil enable long-throw performance and authoritative bass in a variety of enclosures. 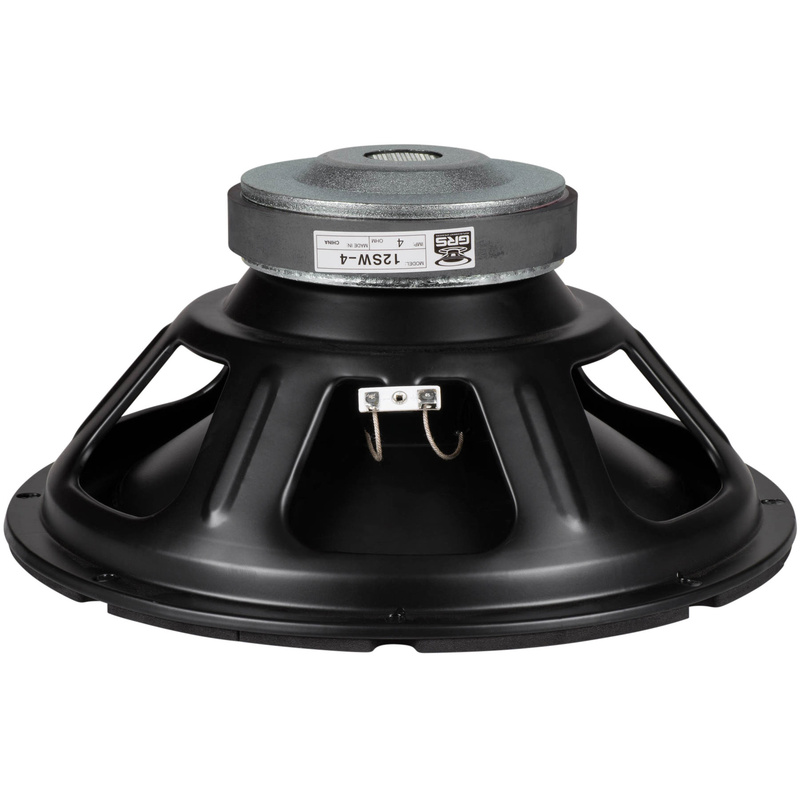 The 12" model features a 2" diameter voice coil with big 8.5mm excursion for solid bass performance in compact sealed and vented enclosures. 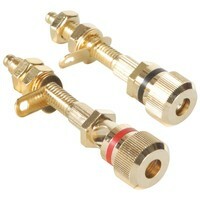 These versatile subs are also rugged enough for use in dipole and automotive infinite baffle applications.